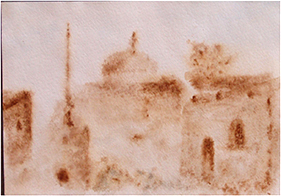 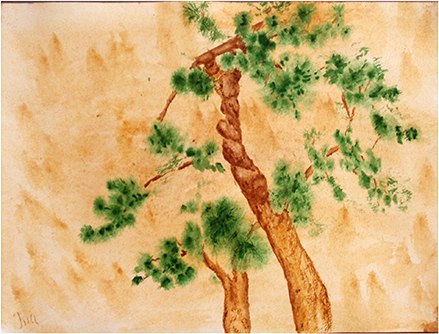 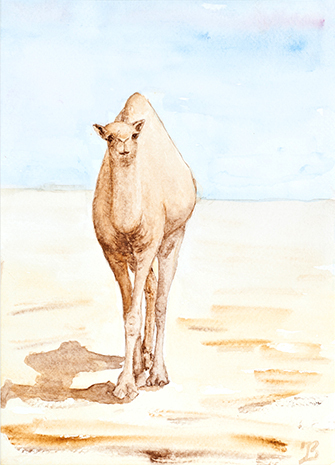 Ina Brown (German national), a resident of Muscat, has been drawing and painting in watercolours for several years. 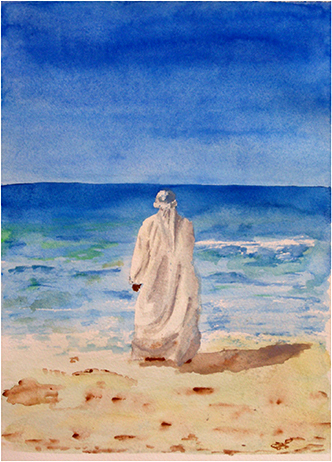 She has already successfully participated in three exhibitions in Germany (2006 - 2008), and more recently, in the Mona Lisa exhibition in February 2012 in Muscat. 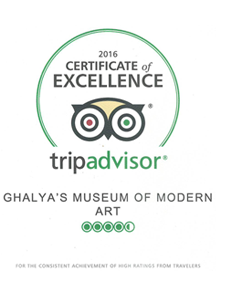 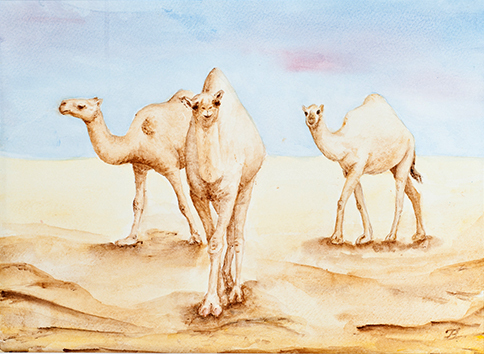 Ina is much impressed by the natural and cultural heritage of Oman, which she finds a source of great inspiration for her art. 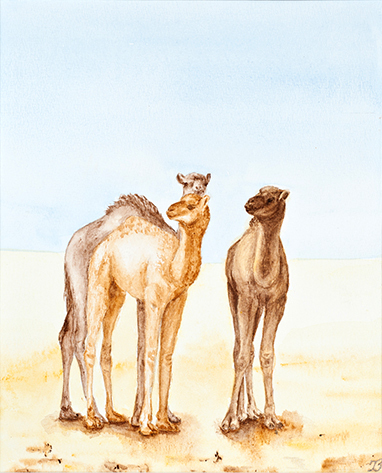 Her camel series of paintings was inspired by her travels to the Empty Quarter in the Fahood area.